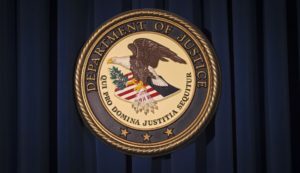 U.S. District Judge Virginia Hernandez Covington has sentenced Nishitkumar Patel, 31, of Tampa, Florida, to eight years and nine months in federal prison for conspiracy to commit wire fraud and aggravated identity theft, relating to his participation in an India-based call center scam. As part of his sentence, Patel has to also pay $200,000, and forfeit cash and a 2015 Land Rover that was seized in October 2018, according to an April 1, press release from the U.S. Attorney for the Middle District of Florida. Patel pleaded guilty on January 9, this year. Many Indians living in the United States, citizens and those with permanent residency, have been subjected to these calls, including this correspondent, going by anecdotal evidence. According to court documents, from 2014 through at least 2016, Patel conspired with U.S.-based co-conspirators and India-based call centers to extort money from U.S. residents by impersonating IRS officers and misleading victims to believe that they owed money to the IRS and would be arrested and fined if they did not pay their alleged back taxes immediately. Those involved in the scheme collected the money by (1) withdrawing cash from prepaid cards purchased and funded by victims; (2) hiring other conspirators (runners) to retrieve money wired by the victims to those runners; and/or (3) hiring runners to open bank accounts into which victims deposited fraud proceeds. Four others previously pleaded guilty for their roles in the scheme. 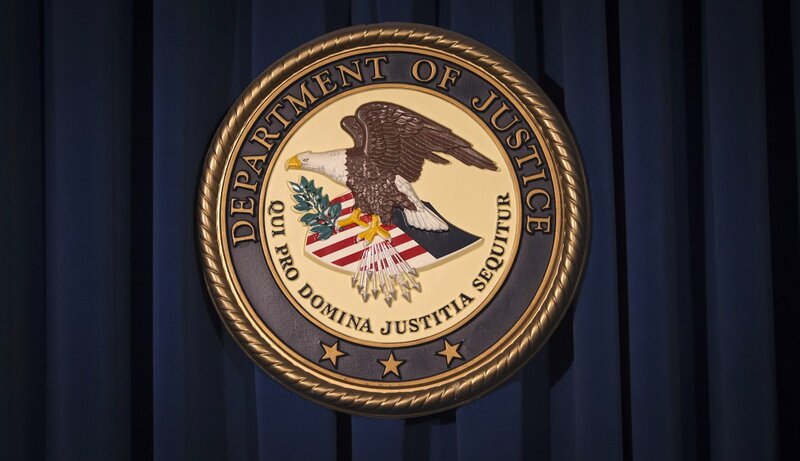 On March 25, 2019, Alejandro Juarez was sentenced to 15 months in federal prison. Hemalkumar Shah, Sharvil Patel, and Brenda Dozier are currently awaiting sentencing.